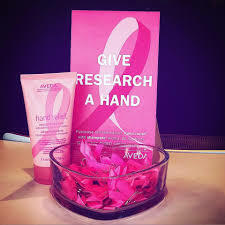 Aveda limited edition Breast Cancer Hand Relief is now available at Strands Salon and Spa. Aveda will donate $5 of each sale to cruelty-free breast cancer research! Purchase your hand relief today at Strands Salon and Spa to support this great cause!